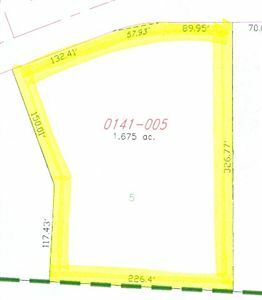 Relax in the country in this "hidden" subdivision surrounded by rolling hills edging beautiful Old Hickory Golf Course!! 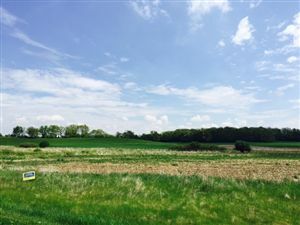 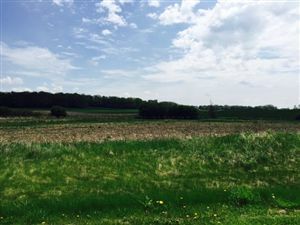 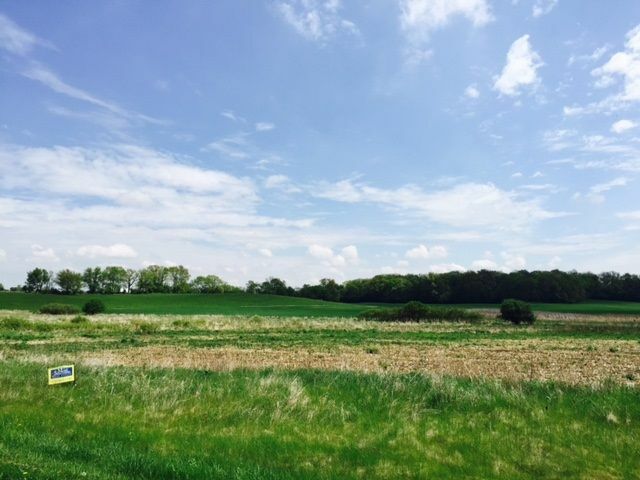 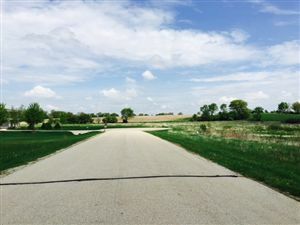 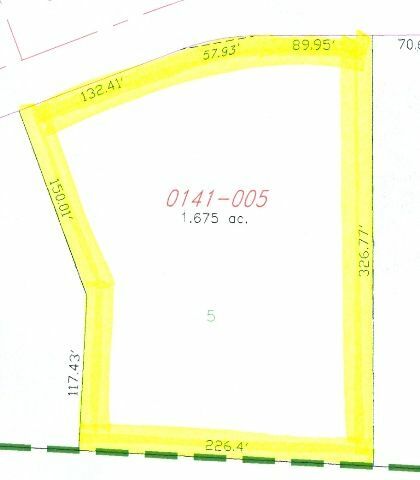 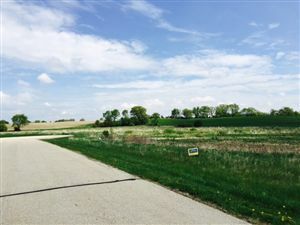 Just minutes from town, this lovely 1.675 acre lot comes complete with a perk test along with natural gas availability and underground electric and telephone lines to add to the attractive aspects of this spacious parcel. Beautiful exposures and a heavenly setting!